​Abbey Court is 250 meters from the main street of the historic town of Coromandel with all it's cafe's, restaurant's, bar's, & craft shops. 10 minute drive to the world famous iconic Driving Creek Railway and Pottery. All unit's are self contained. We have a unit that is wheelchair friendly. 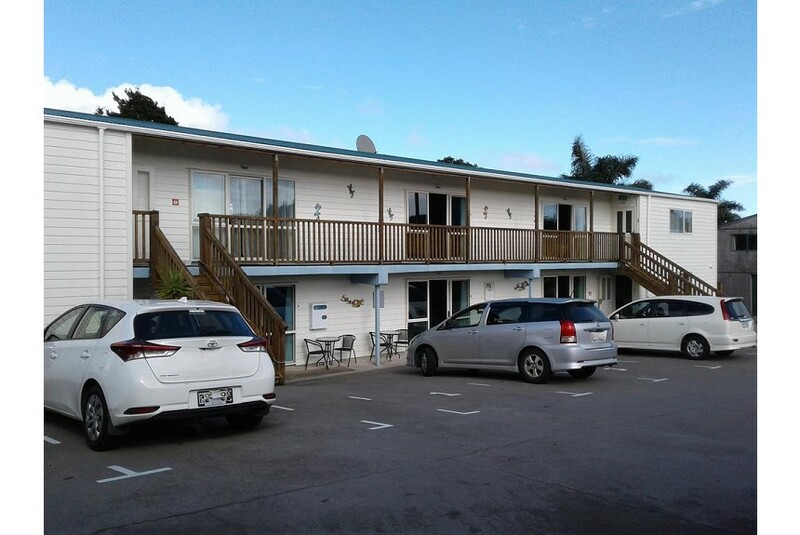 Available to use:- Laundry facilities, WiFi, BBQ, Fish filleting station, Spa. ​Ample boat parking with washing down facilities.